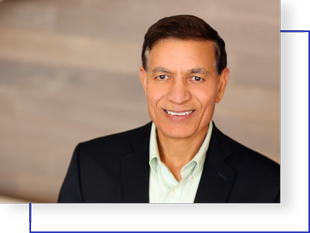 Jay Chaudhry, CEO will discuss how the new world of SaaS, cloud, and mobility requires organizations to evolve their network and security architectures. In this session, they will explore real-world experiences for successfully navigating the journey to the cloud. Spend time with Zscaler solution experts who can explain Zscaler capabilities in the context of your security and cloud transformation challenges. Request a meeting with Zscaler at RSA to discuss your cloud security challenges and how to address them through the transformation of network and security architectures. ©2008-2019 Zscaler, Inc. All rights reserved.